If you are looking to take an exotic vacation and learn how to dive at the same time, Malaysia is easily one of the best locations in the world for doing so. Without a doubt, the best destination for diving here is located in the eastern region of the country, known as Sabah. With its white sandy beaches and unspoiled corals teeming with a diverse marine life, this tropical paradise attracts thousands of visitors a year to dive in Sabah. Seaventures Dive Rig, a five-star diving resort, puts you right in the middle of the best locations for diving, not only on Sipadan, but also for the dive sites around Sipadan, including Mabul Island and Kapalai and of course the famous House Reef itself at Seaventures. The Seaventures House Reef is famous for its sunken wrecks, cage swim throughs and artificial bungalows with bridges that make up the reefs. The dive site is ideal for night dives where you will find weird and wonderful creatures sleeping in the wrecks and hiding in the reefs, or just out for an evening of hunting and feeding. 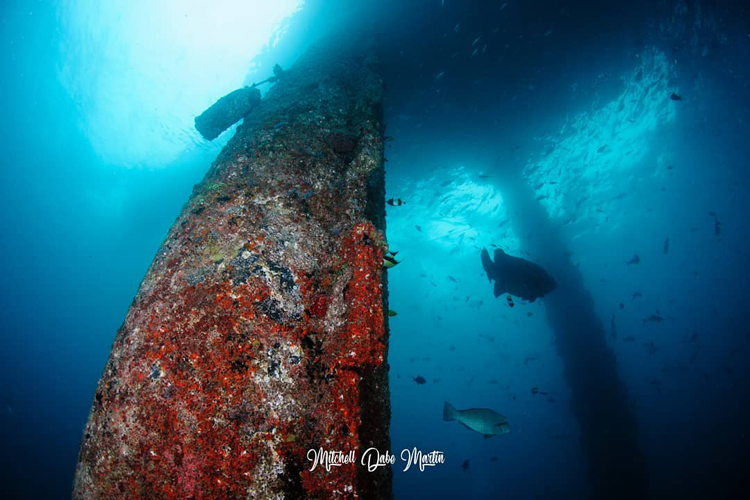 For afternoons when you aren’t diving Sipadan, Mabul or Kapalai, take a dive under the rig and explore the fascinating structures, swim-throughs and corals that can be found there. The reef is also home to many sea fans and the dive team are often out to search the fans for the ever-elusive pygmy seahorse and other critter delights ready to show you. An orientation from the dive team when you arrive isn’t just about showing you your way around the reef, it’s also about giving you a sneak peek at the kinds of things you can expect from your dives throughout your stay with Seaventures. Venture out from under the rig a short distance and take a look at the sandy bottoms and gatherings of corals to see what you can find there. You will be sure to find various species of colourful Nudibranchs, a favourite for most underwater to photograph. Other than that, look for the giant moray eel, crocodile fish, ornate ghost pipefish and frog fish. Have a look around and you might even meet the giant grouper swimming about the pillars. With the unlimited diving under the Rig, plan your dive and enjoy exploring the underwater world. Subject to sea and weather condition, Night Diving is permitted under the Rig on buddy system. If you are traveling alone, you will never be short of a buddy as there are always other divers on the Rig looking to buddy up. Famous for being one of the top dive sites in the world. Beautiful corals and abundant marine life such as green and hawksbill turtles, white tip and grey reef sharks, shoals of barracuda and jack fish will surround you on your dives. Sipadan Island boasts beautiful reef dives, wall dives that drop to 600 metres and enchanting swim throughs. Seaventures boats go out to Sipadan Island on a daily basis but make sure you book your trip early to avoid disappointment with permits. Permits need to be booked in advance and will be done so by the team when you confirm your stay. You must ensure you book a minimum of four days and three nights with Seaventures Dive Rig in order to guarantee your Sipadan permit for the trip. Seaventures go early to Sipadan Island leaving at 6am to catch the crazy looking bumphead parrotfish as they make their way across the reef. 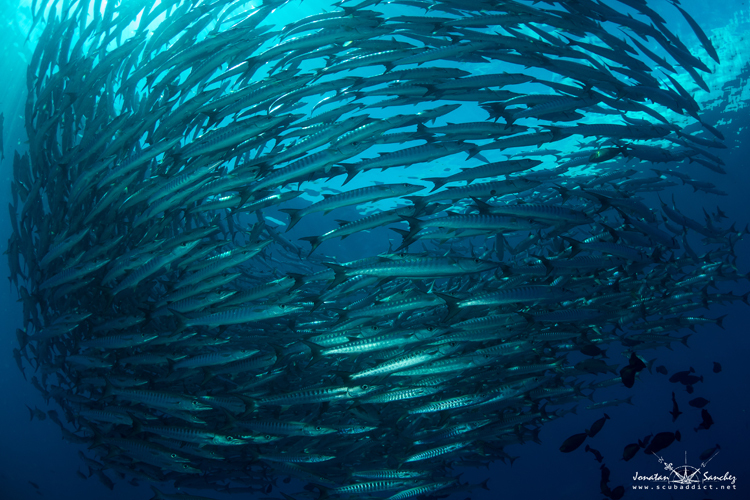 They wake up at Barracuda Point and make their way round to Mid Reef where they stop for breakfast – if you catch them on their way back you can hear them from miles munching at the corals. The morning dive with Seaventures means you are up in time for a stunning sunrise and having already done three dives you are back in time for a hearty lunch. That means you will have most of the reef to yourself in the early morning which makes the diving relaxing and peaceful. There is an option to go back in the afternoon for an extra two boat dives but this needs to be booked with the office in advance. Or if you would prefer something a little closer to home you are welcome to explore the Seaventures House Reef and the nearby Mabul Island. 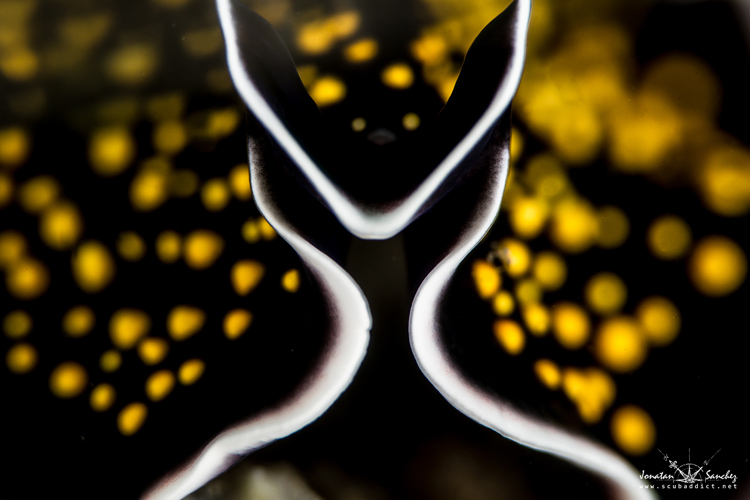 The dive sites of Mabul Island are home to some of the best macro in the area. You will find all sorts of crazy critters such as frogfish, pygmy seahorses, flamboyant cuttlefish, blue ringed octopus, scorpion leaf fish, harlequin shrimps and many more. Dive boats go out to Mabul from Seaventures on a daily basis covering most of the sites, currents permitting. The boat dives are combined with trips out to Kapalai with two boat dives in the morning and one in the afternoon leaving any free time for you to dive at the Seaventures House Reef. The boat dives start at 8am when going out to Mabul and the dive sites are two minutes away by boat – these dives will be combined with morning boat dives to Kapalai on non-Sipadan diving days. Extra boat dives are available and the one that can not be missed is the Sunset Mandarin Dive. Each day at around 5pm the Mandarin fish come out to mate in Paradise 1 – perfect for photographers. Please enquire at reception for booking this dive. Take a look at our Facebook page and our Instagram to see some of the pictures posted by our divers of their Mabul dives. Home to all manner of weird and wonderful creatures and critters including ghost pipefish, giant grouper, scorpion leaf fish and many different types of nudibranches, this man made divers paradise is exciting enough to spend many a dive taking pictures and exploring. 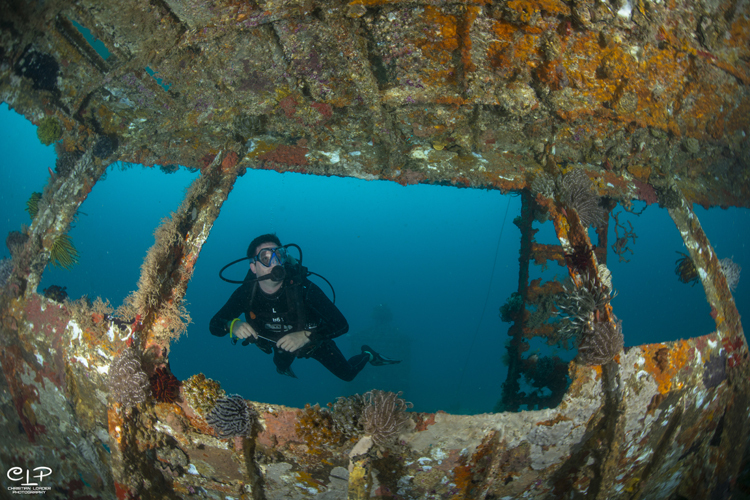 Don’t restrict yourself to looking into the blue or across the sandy bottom, take time to explore the nooks and crannies of the artificial reefs and see what you can find. There are daily boat dives going out to Kapalai – these are usually in the mornings to avoid strong currents and will be a part of a combination of Mabul Island and Kapalai dives. Extra boat dives are possible but this will be dependent on currents around the area.